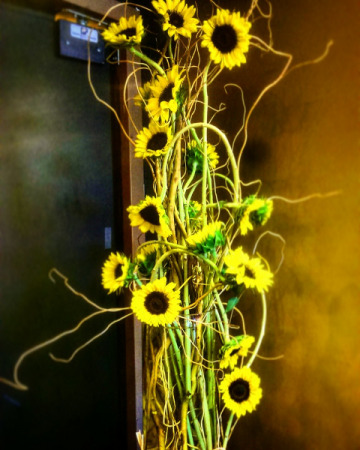 All of our floral arrangements are custom designed. One floral arrangement is always different from the next. 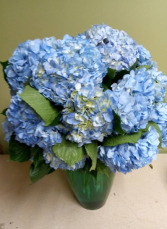 You will NEVER receive a "cookie-cutter" design from Homewood Flowers. 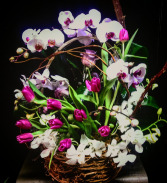 We ONLY use the finest flowers in all of our arrangements and an arrangement is never "finished" until the Designer feels that the arrangement is perfect, no matter how many stems it takes.